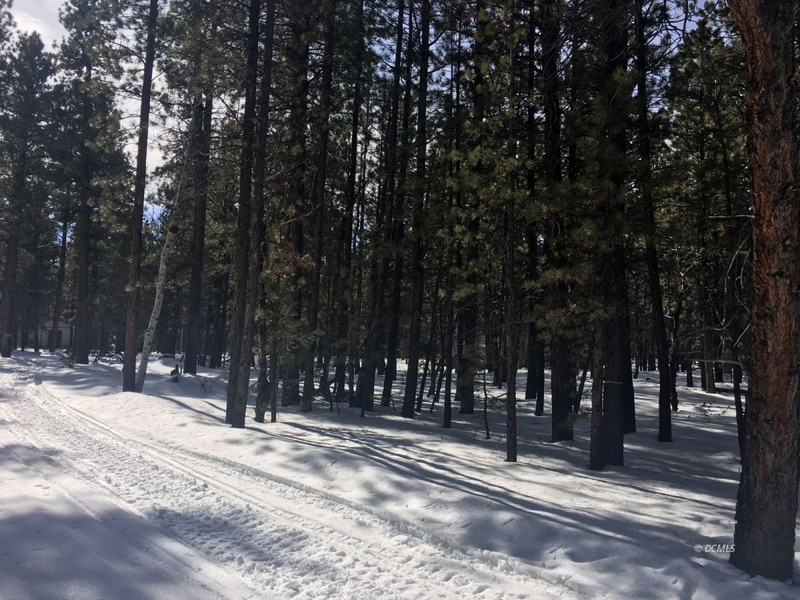 Fantastic Level & Wooded Mammoth Creek Lot! Level wooded lot in Tommy Creek features tall pines and easy access. Recently surveyed. No CCRs. Association in Mammoth Creek is voluntary at $50 per year. Close to Tommy Creek spring, Mammoth creek fishing, ATV trails, and recreational opportunities. Mammoth Creek has a fire station that hosts an annual pancake breakfast and other fun community events during the summer months. Main roads in Mammoth are periodically sprayed for dust by the county. Plowing is allowed by private bonded contractors if desired. This area is beautiful and deserves your consideration when you are looking for your mountain retreat!